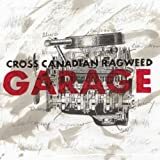 CROSS CANADIAN RAGWEED HAMMER DOWN LYRICS"
You got your fingers runnin' through my hair. I got my stereo loud. I bet your daddy'd be proud. 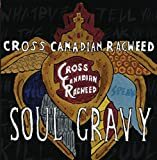 All Cross Canadian Ragweed - Hammer Down lyrics are property and © copyright of their respective owners. 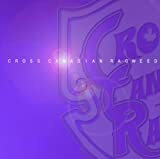 All Hammer Down lyrics provided for educational purposes only.